Automatic & Intelligent: Choose between interactive auto-play modes or control the puppy toy by using joystick in drive mode via the app. 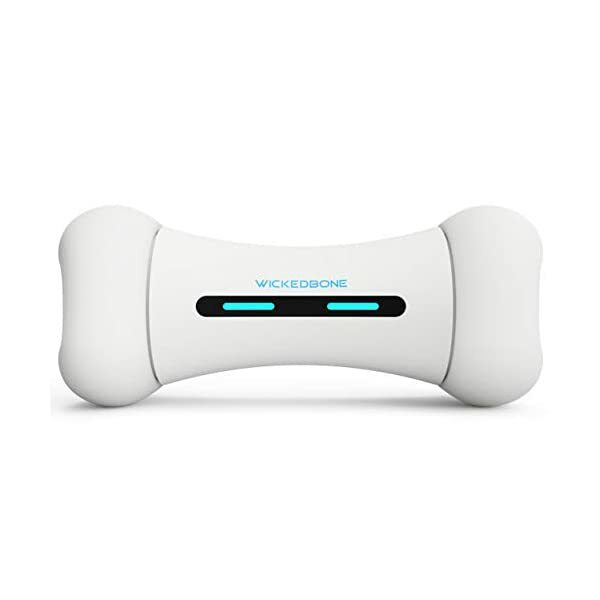 It can automatically adjust how it reacts based on different actions of your dog! 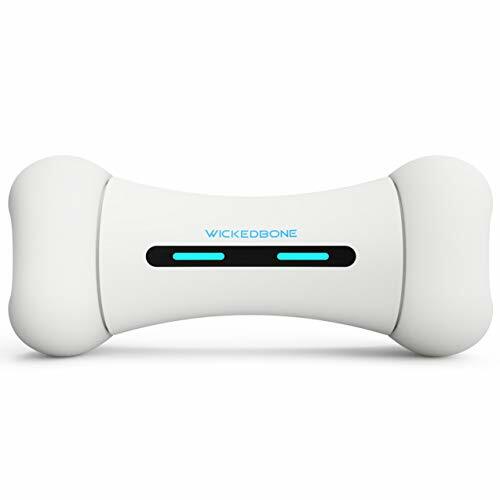 Drive Mode: Control the dog toy through the Wicked bone available for iOS and Android), and move it with its virtual joystick, choosing between the puppy toy’s 9 Available motions, and you’ll soon create and discover new action combos as it runs!